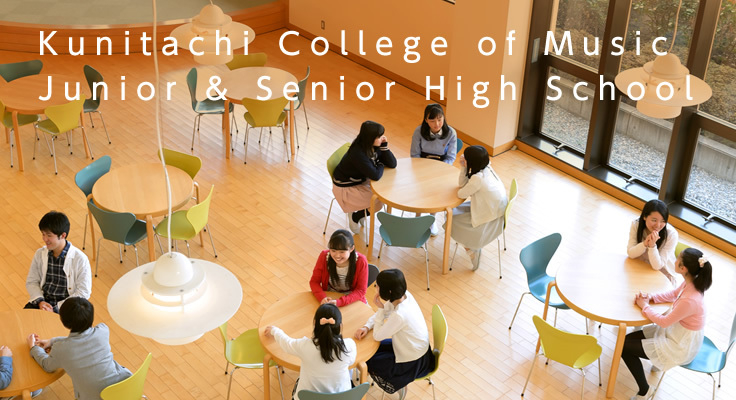 In 1949, Kunitachi High School of Music was Founded as the first senior high school which specializes in music education in Japan. In 1963, the school expanded by adding a general course. Its educational philosophy is "Cultivating students with a rich sense of humanity." 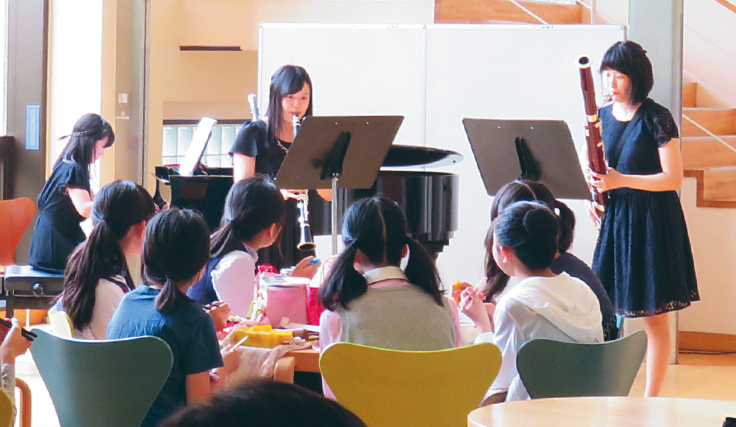 This school has served as a bridge between Kunitachi College of Music and the other three affiliates ( Kindergarten, Elementary School, and Junior High School ) in order to provide students with a well-balanced, consistent music education as well as essential knowledge and skills to become a global citizen. Students learn sincerty and modesty by dedication their minds to the study of music. The educational goal of course is to let students find their own path through learning music. This school offers excellent music faculty and facilities which help students mastery of music skills and performance. Especially personality of each student is highly respected in this course. Students graduate from this school whith rich knowledge of music as well as musical sensitivity and creativity. The educational goal of this course is to encourage individual initiatives, to provide students with essential knowledge for their future life, to help them learn cooperation and to develop individual creativity. 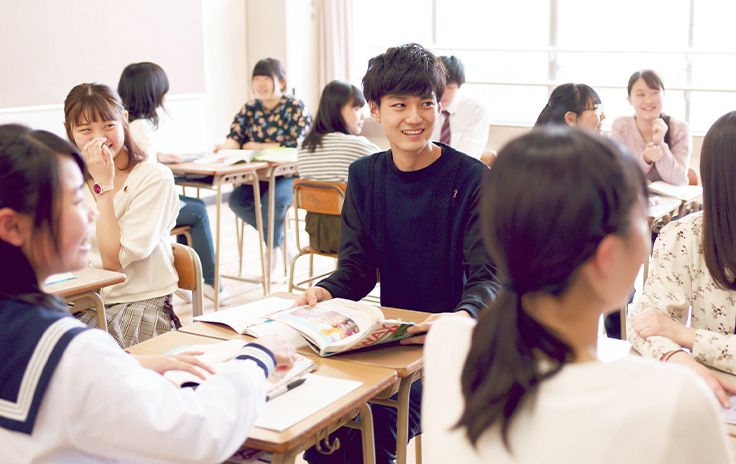 In order to maximize the effects of classroom learning, small classes are offered. The average class size is about 30 students. One of the merits of this course is its excellent circumstance which has been cultivated by excellent faculty. During three-year study under this course, students cultivate their abilities and get ready for universities, colleges and technical schools. Junior High School was established in 1949. This school founded because it was considered very important that basic music education of the students should begin at their early age. Its educational philosophy is "To provide students with mind of music." 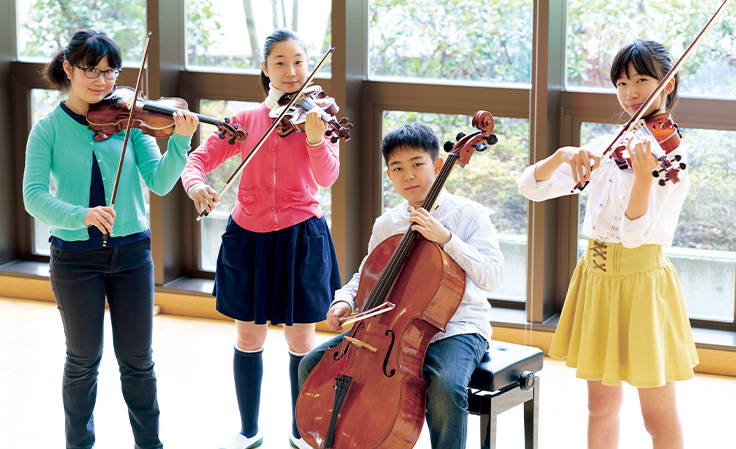 The school offers rich and ample music experience with the national curriculum for the compulsory education. Since 2010, the school offers two courses; Music Course and General Course. 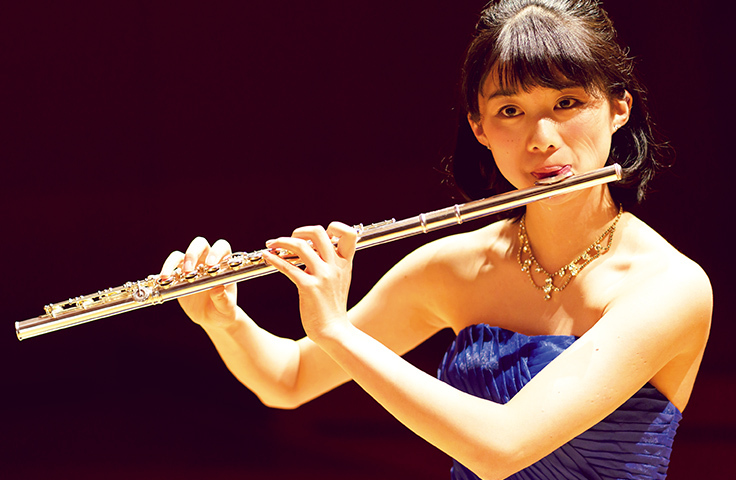 The school aims to develop individuals with well-rounded experiences not only in music but also in academic. Students are enjoying themselves in a free environment. Copyright(c) Kunitachi College of Music Junior & Senior High School. All Rights Reserved.